It is important to understand the policy of credit control. To understand in brief, it is mainly the reduction of the wait between supplying consumers and getting paid. It is your customer who owes you. And for that reason, you will be putting forth your hand for support. But the conducting of this procedure will be done in a controlled manner. Credit control policy in Hertfordshire is a balancing act. So, if you are not familiar with the processes, it is rather a great decision of seeking help from the experts. Why you need a credit control policy? Not many of the businesses have credit control policy from the beginning. It is that they conduct the invoices and leave it on the rest. But at times, there might be situations, where the invoices might not get paid on time and it tends to take a toll. The cash flow comes up as an issue and hunting and seeking payments in a painful procedure. The first thing that you can opt to do is having a check on your business before accept them as now consumers. But what about the existing payments? You could still get your money faster by tightening up your invoicing and collection policies. This could be done by the experts of an accounting firm. You will be able to garner proper information and technique for setting up of credit control policy in Hertfordshire. How to write a simple, yet effective credit control policy? A small description of the roles and responsibility of the department. This is to ensure that nothing is left for the assumption. The spinal cord of the proceedings of the credit is the basic factors of do’s and don’ts. Writing down of the main policy will help in the nurturing of the arrangements of the credit. It will have the subject matter of different forms of communication between the business and consumers that is required to be used. 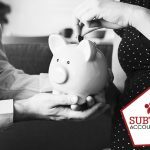 Get in touch with a company like Subtilis Accountancy where the professionals will be there to offer you with insights and information to make smarter decisions for the benefit of your business. 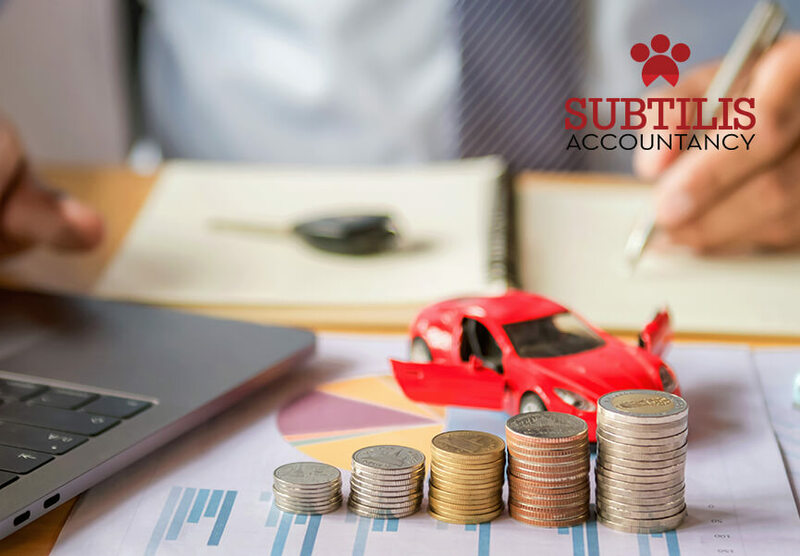 Not only this, you will be able to curate the budget setting policy of your business along with such experienced professionals. 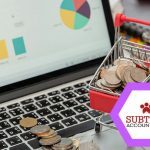 Coming to the existing customers, the experts will help you in ensuring to know their credit histories and garner knowledge about their financial position beforehand. Depending upon the cash flow requirements, these all will not be stagnant as per the general economic situation and financial requirement of the business. To make the right decision for credit control should be completely based on the entire business’ cash flow requirements. 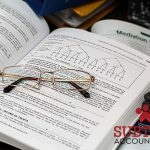 Terms and conditions are one of the most important aspects of the protection of your business. There should be the incorporation of the same on all sale documents, with signature to ensure that you do not fall for any acquisition. Other factors like an invoice, collection and evaluation are also required to be done. 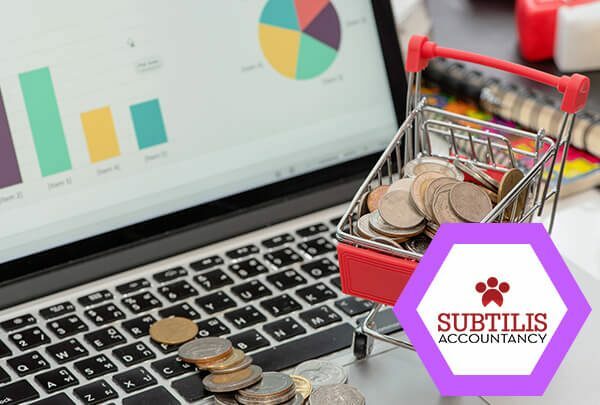 Experts from subtilis accountancy will help you in providing you with the key benefits, information and services for the proper functioning of your business.